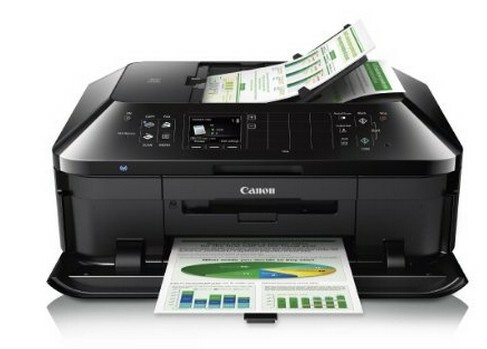 The Canon PIXMA MX922 Wireless Color Photo Printer with Scanner, Copier and Fax is on sale for $67.99 at Amazon right now. That's 66% off the list price of $199.99! Compatible with Individual/Combo CLI-251 XL Ink Tanks (Cyan, Magenta, Yellow, Black) & PGI-250 XL Or PGI-255 XXL Pigment Black Ink Tanks. Only Replace The Ink That Runs Out!